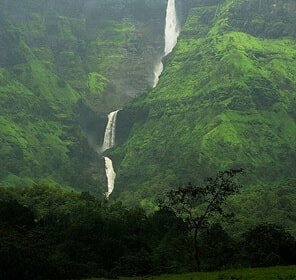 We wish you a relaxed getaway amidst the hilly Deccan trap of India, filled with natural beauty and forests , wildlife, rivers and unusual misty stations where you re- energize to be able to face the hectic lifestyles again. 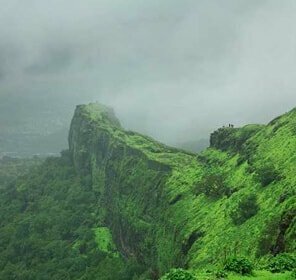 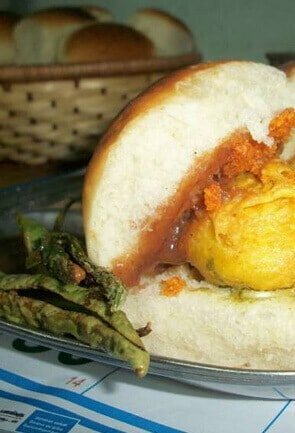 Some of the best places to visit in and around Satara are, the Kaas Plateau, Mahabaleshwar, Panchgani, Karad, Satara Fort, Purandhar Fort. 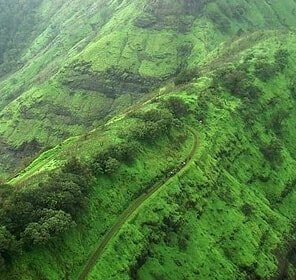 The list is long! 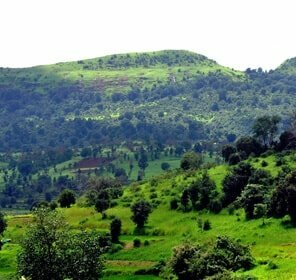 Occupying part of the Sahayadris of the Western Ghats, the Kaas plateau one of Maharashtra’s top tourism places is a World Natural Heritage site. 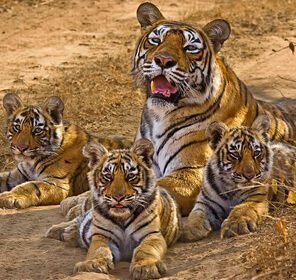 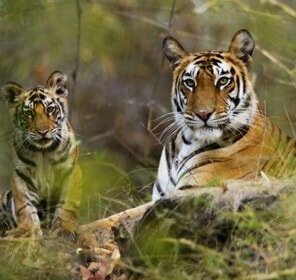 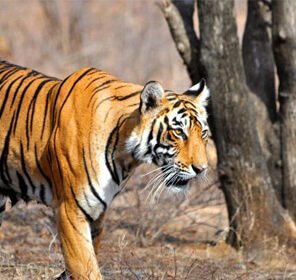 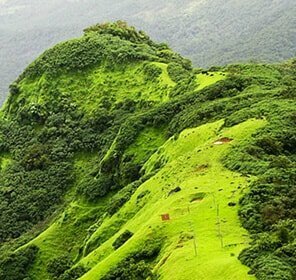 Situated high in the hills the grasslands turn into a sea of wild flowers, shrubs and grasses making this bio diversity hotspot into a magical showpiece of wild Maharashtra, also a photographer’s delight. 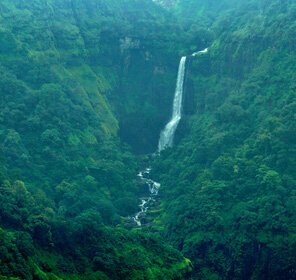 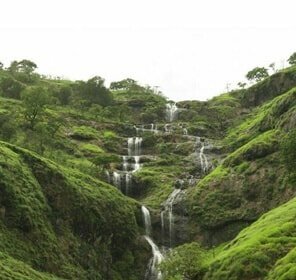 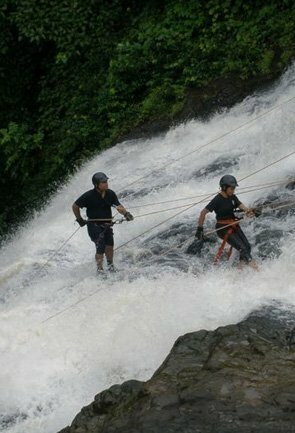 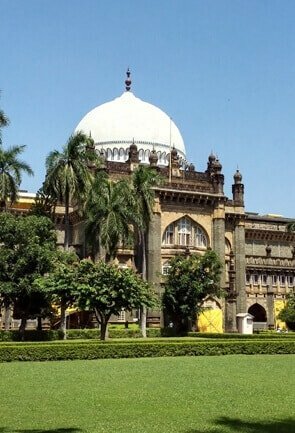 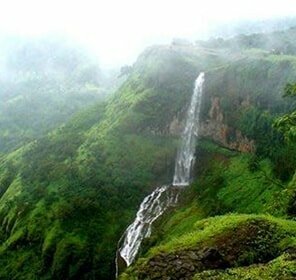 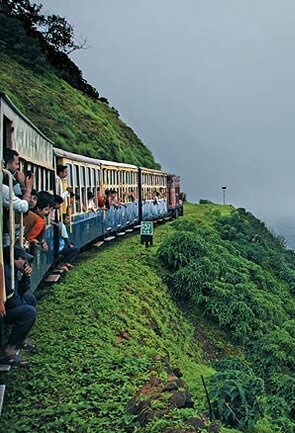 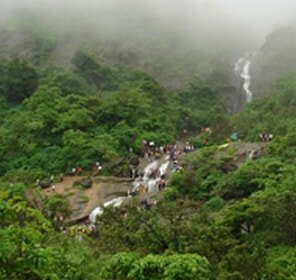 A popular tourist attraction, Satara has orchids blooming period of four weeks during monsoon season. 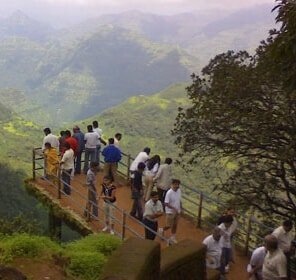 However government regulations restrict visitors to 2,000 per day to avoid accidental damage to the blooms. 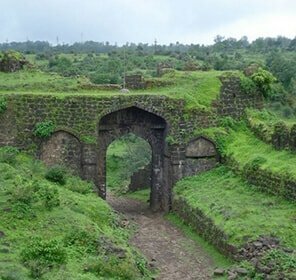 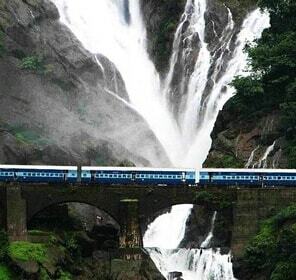 to meet at a perfect T at Karad the only such geometrical confluence in the world. 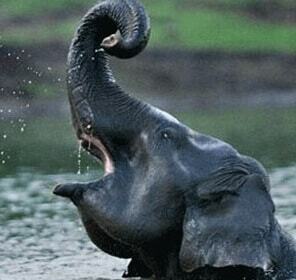 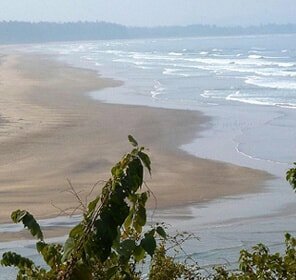 Preeti Sangam, meaning Convergence of Love is the term attributed to this marvel of nature. 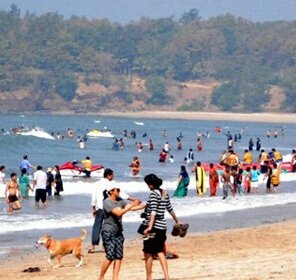 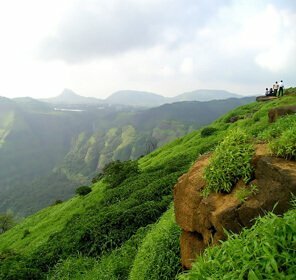 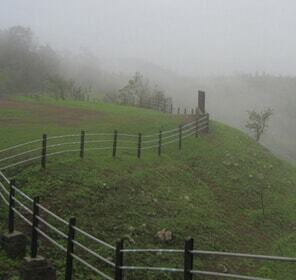 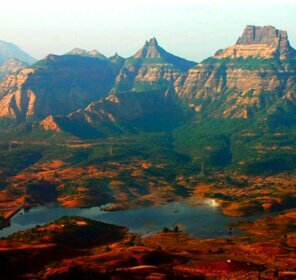 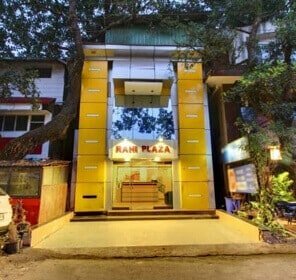 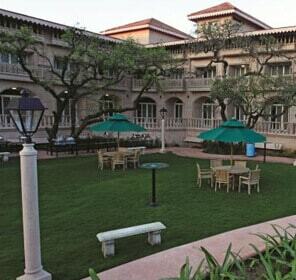 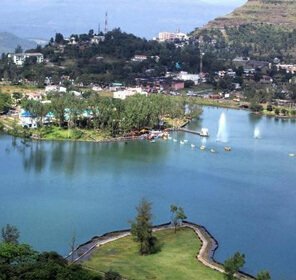 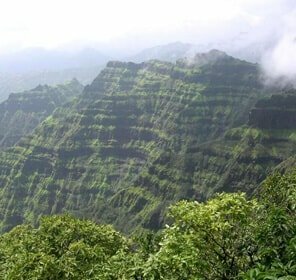 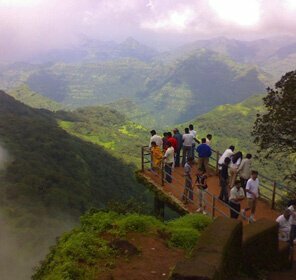 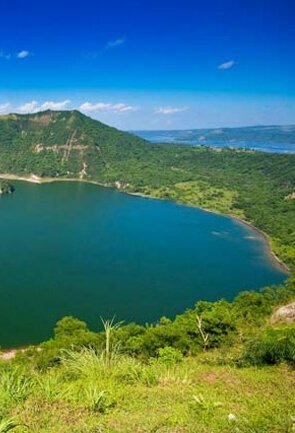 Among the top sightseeing places mist covered Panchgani is a dream place to visit. 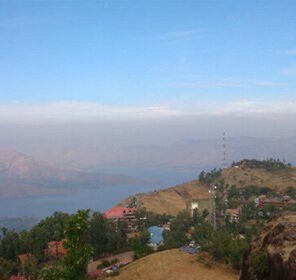 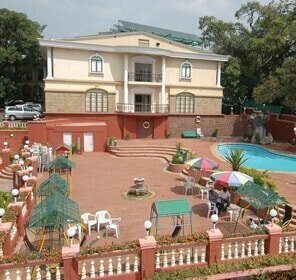 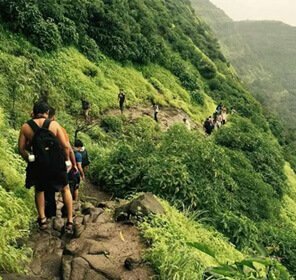 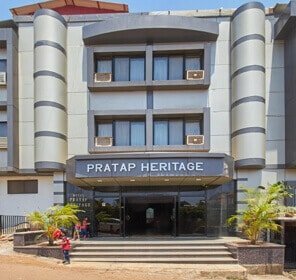 Situated 4000 feet above sea level and 20 kms away from Mahabaleshwar it has many Parsi bungalows dotting, the hills covered with strawberry farms. 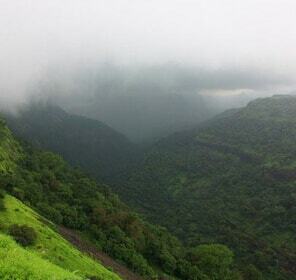 It is a haven for paragliders and trekkers as well. 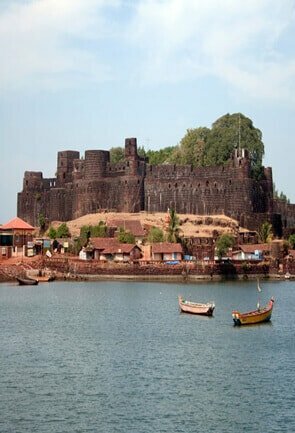 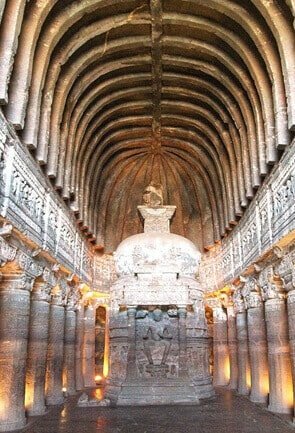 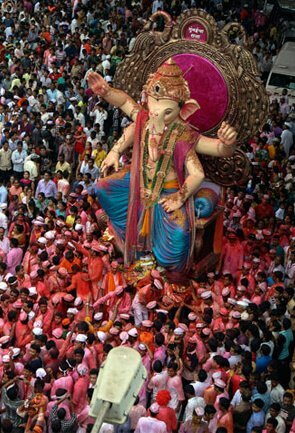 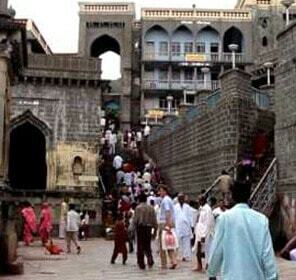 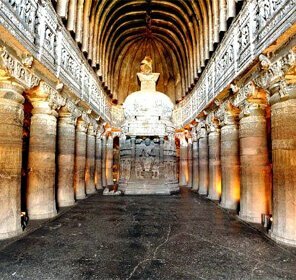 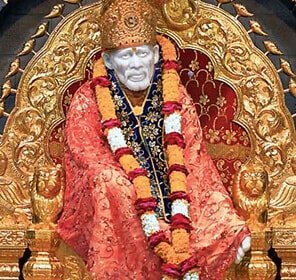 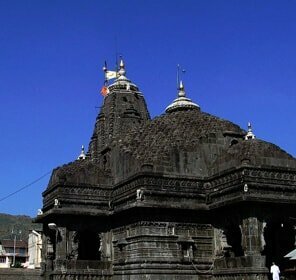 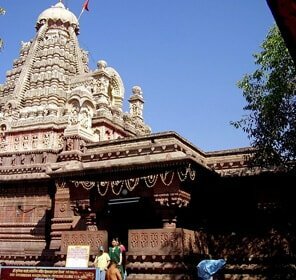 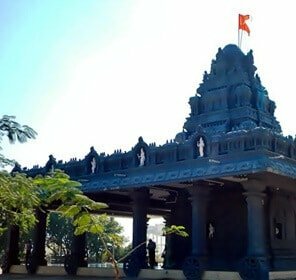 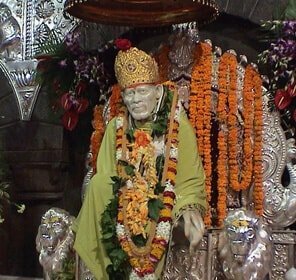 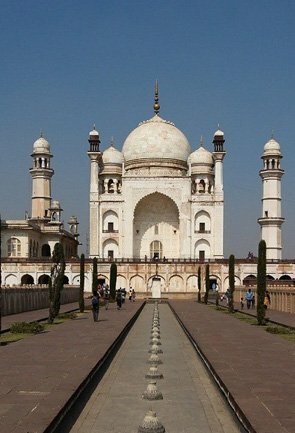 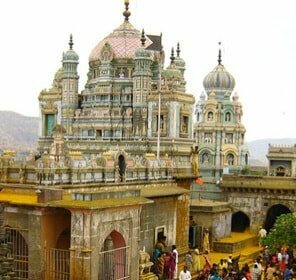 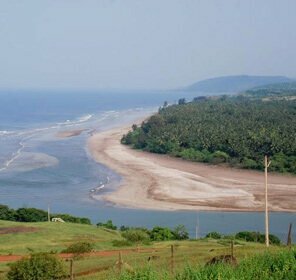 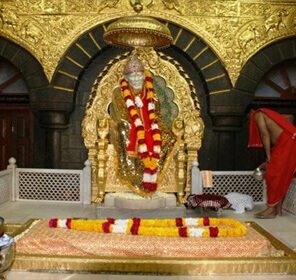 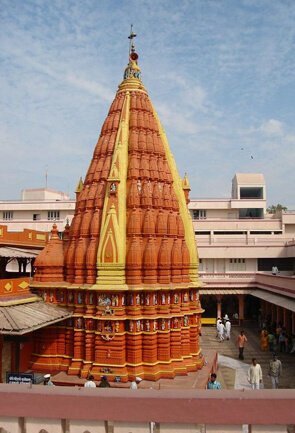 One of the major things to do in Satara is to visit the religious places. 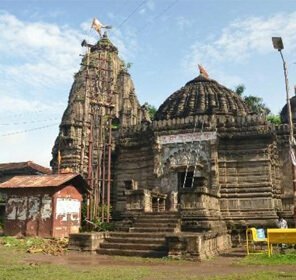 The Mandher Devi temple devoted to Kaleshwari Devi is sacred to the locals. 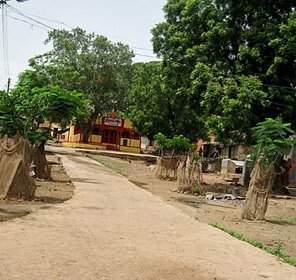 A sacred grove in the precincts is believed to have miraculous properties. 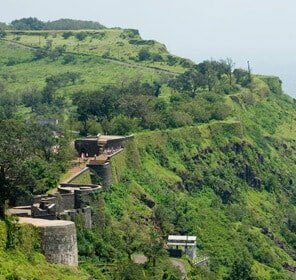 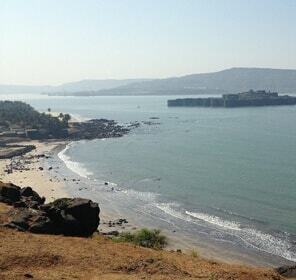 You can get a magnificent view of the Purandhar Fort from the hilltop temple. 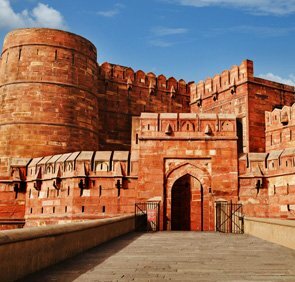 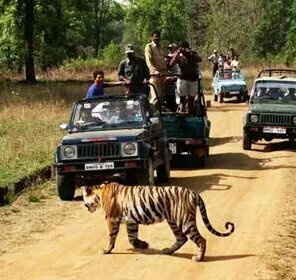 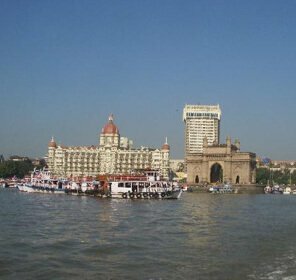 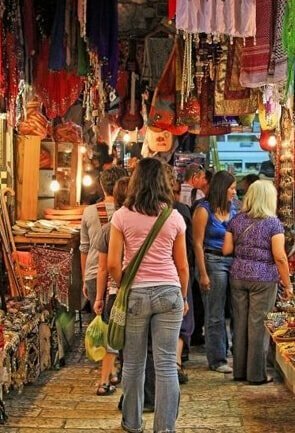 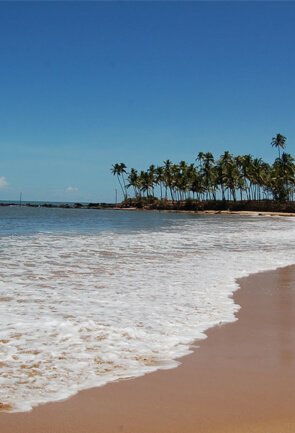 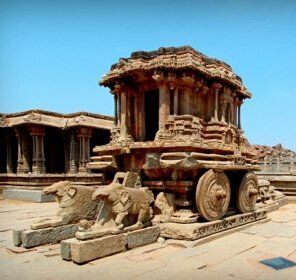 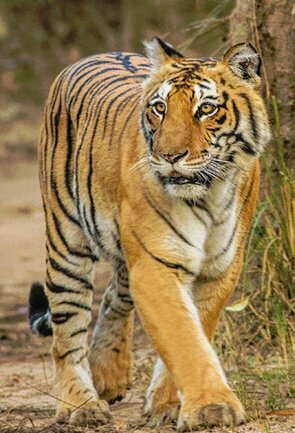 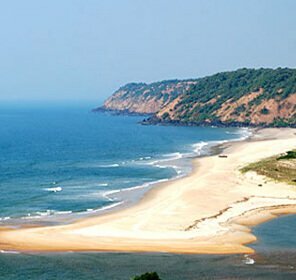 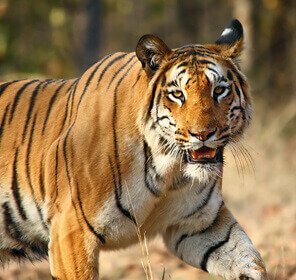 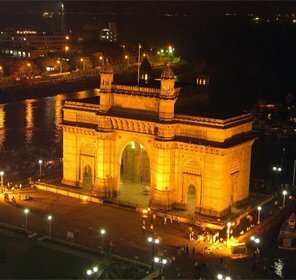 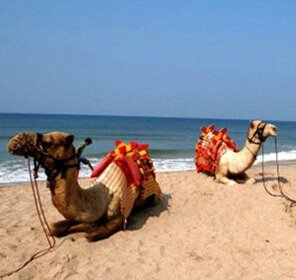 Tour My India being your travel guide helps you get transported to your destination and back home with absolute pleasure and of course value for money!